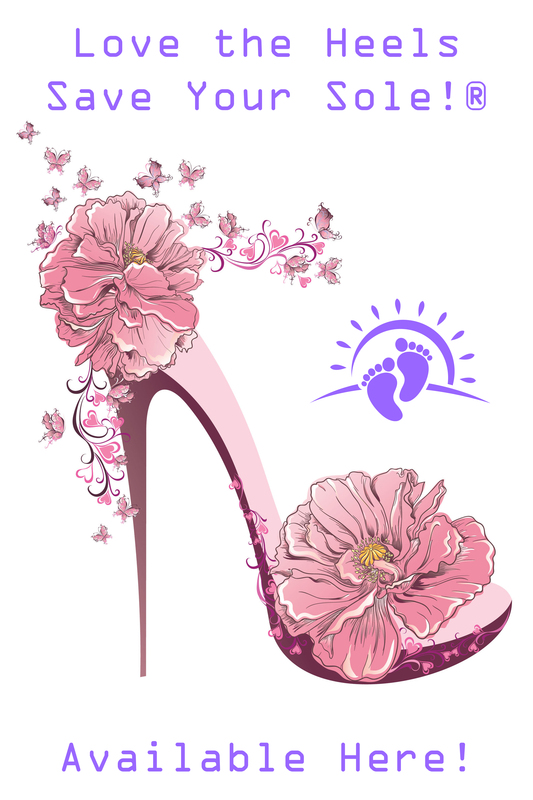 My Doctor of Chiropractic says I have a foot problem, but does NOT offer a solution. 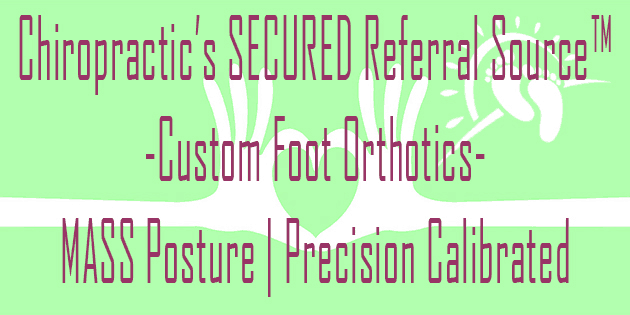 Dr. David J. Doperak DC CSPS NSCA-CPT developed Chiropractic’s SECURED Referral Source™ specifically for AZ licensed doctors of chiropractic who literally have no interest in offering custom foot orthotics personally. 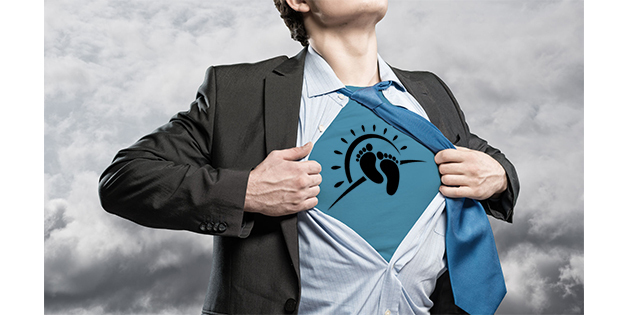 Arizona Orthotics proudly serves these doctors throughout the valley for this exact reason. 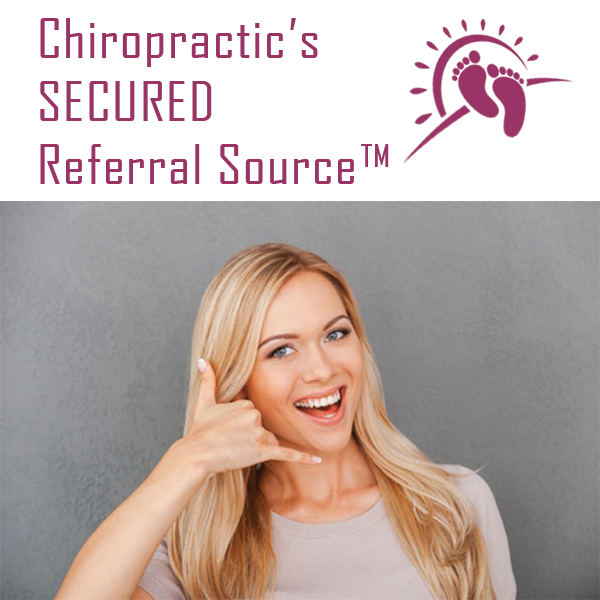 When your chiropractor doesn’t offer custom foot orthotics specifically designed to correct the cause of foot problems, tell him or her about Chiropractic’s SECURED Referral Source! Let’s work together with your chiropractic doctor to get that spring back in your step sooner than later! Share Arizona Orthotics & Chiropractic’s SECURED Referral Source with your chiropractor today and remove yet another obstacle to proper spine care with YOUR DC in their office!